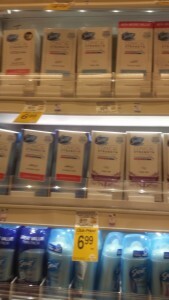 Grab Secret Clinical Deodorant From Safeway For as Low as $2.99! Print $1 off 3 here, here, and here. 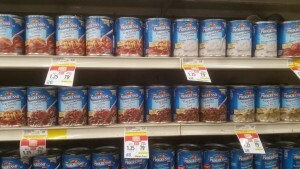 There is a Cream of Mushroom Progresso Soup, so for $.46 it’s a great alternative if you always buy the Campbell’s. Unlimited Number of Swiffer Coupons to Print! 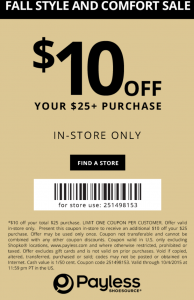 Right now you can print an unlimited amount of these coupons!! Here are the direct link! 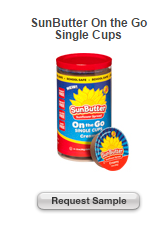 They are part of the Buy 3 get a $10 Gift Card deal at Target which is a moneymaker deal!! 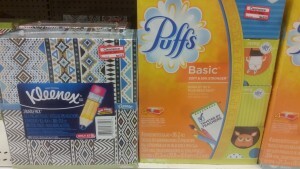 Use $.25 off Puffs from 9/27 PG. 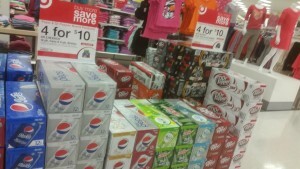 Target has Pepsi brands and Dr Pepper 12 packs 4 for $10 this week! 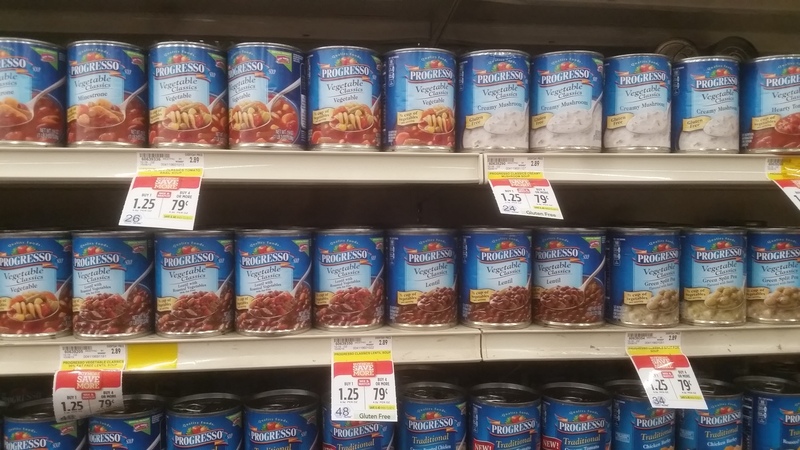 Here are the best deals at Sprouts this week!! 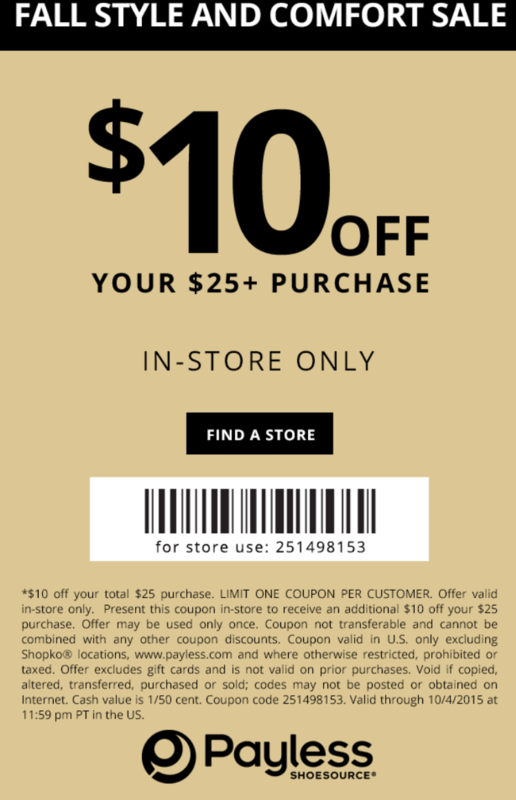 These deals start Wednesday 9/30-10/7! ***If you shop on Wednesday September 30th, it is DOUBLE AD WEDNESDAY and you can grab these top deals too! 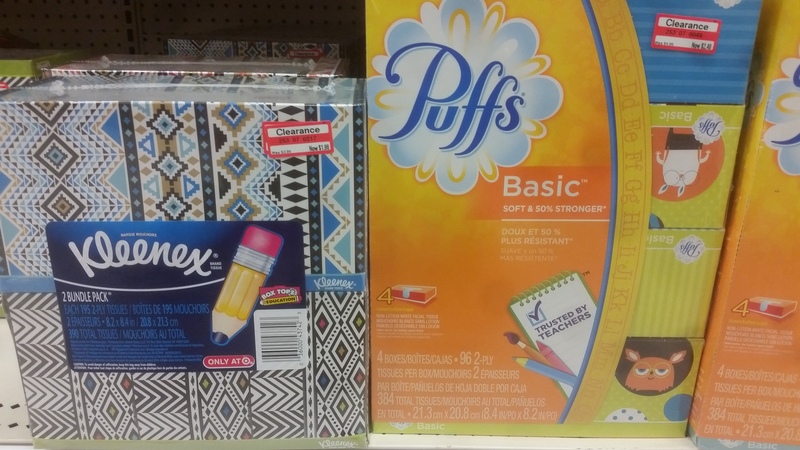 You can mix and match these items as long as you buy in multiples of 4! 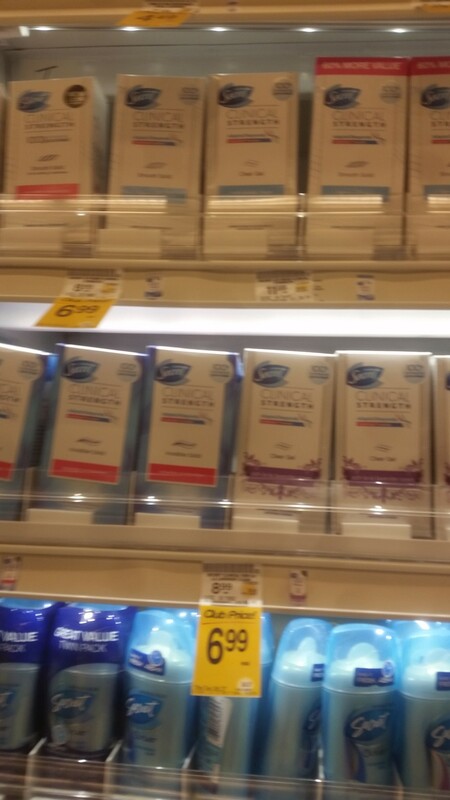 Here are the $5 Monday deals for Raley’s and Bel Air TODAY 9/28 ONLY!